A Step Ahead children’s nursery opened in Lower Beeding, West Sussex in 2000 and caters for the needs of the surrounding villages as well as commuters’ families from further afield. The nursery encourages children to reach their full potential through a wide ranging set of activities that enhance their confidence and self-esteem and this together with the excellent care given by staff, led to a well-deserved “Outstanding” grade from Ofsted inspectors last year. 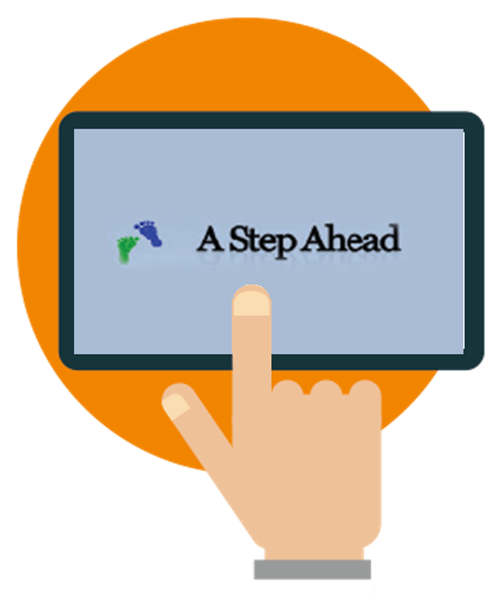 A Step Ahead is one of four nurseries owned by Antonia Ogden- Meade, two of which cater for pre-school children aged two to five years old, and two which cater for a wider age group of three months to 11 years, through additional baby units, before and after school provision and holiday clubs. Under the Government’s “Early Years” initiative, all three and four-year-old children are entitled to 15 hours of free nursery education each week for 38 weeks of the year. Some two-year olds can also be entitled to similar dependant on circumstances. Childcare tax credits are also available to some low-waged working families. With some children accessing the free provision alone, and other families requiring wrap around care with additional paid for nursery provision, working out the monthly fees can be a nightmare as Antonia confirms. 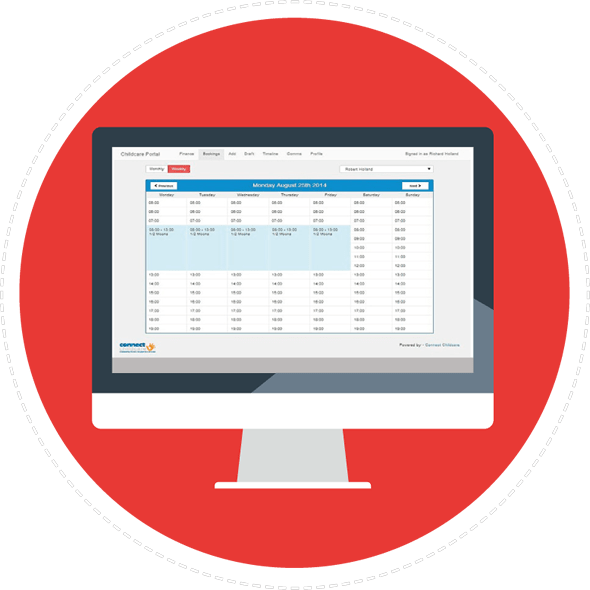 It was unbelievably time-consuming and there was no flexibility with the system which was restricting the way in which we could provide the service and develop the nursery as a business. Antonia researched a number of software companies in her bid to find the perfect system that would not only support Ofsted administrative requirements such as recording attendance, clarifying staffing requirements and providing signed registers, but also make it easy to manage finances, check grant allocations and entitlements and to monitor and manage waiting lists. 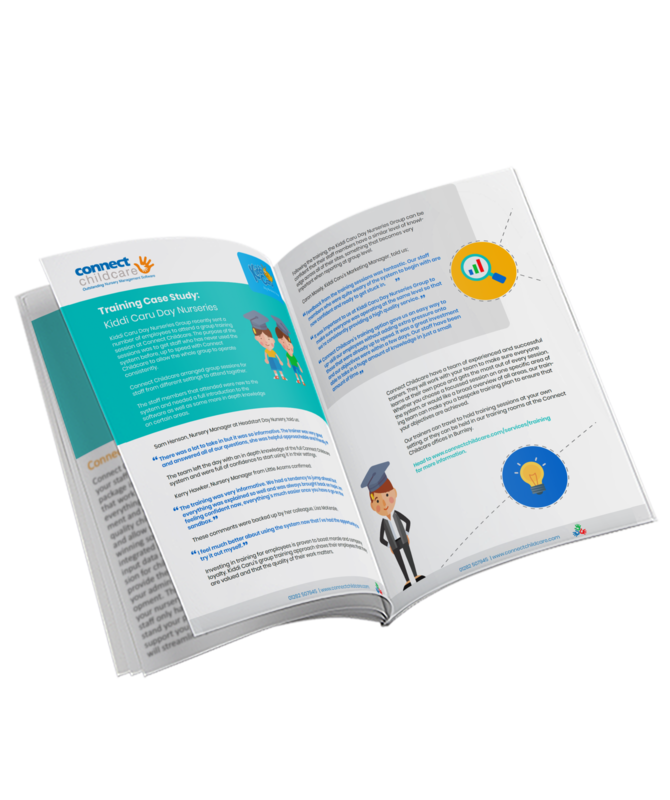 It had to save her time and be flexible enough to adapt to any business growth. 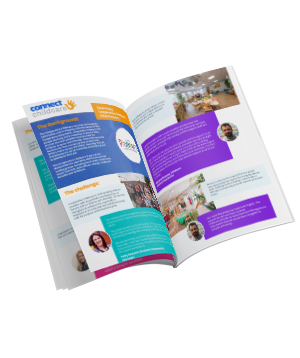 After considering several options, Antonia settled on Connect Childcare and she has never regretted that decision. 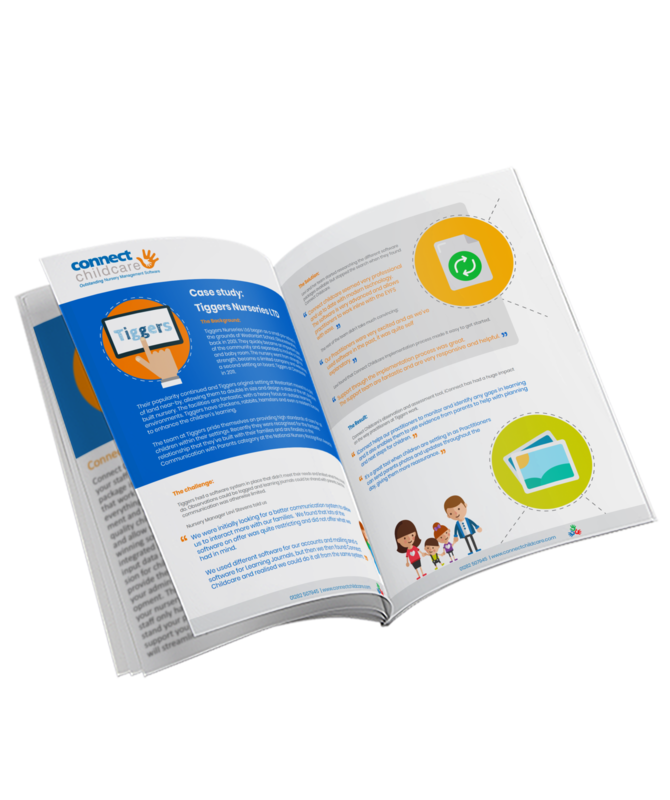 The Connect Childcare presentation was very easy to understand and user-friendly and there was no hard sell by the sales team. 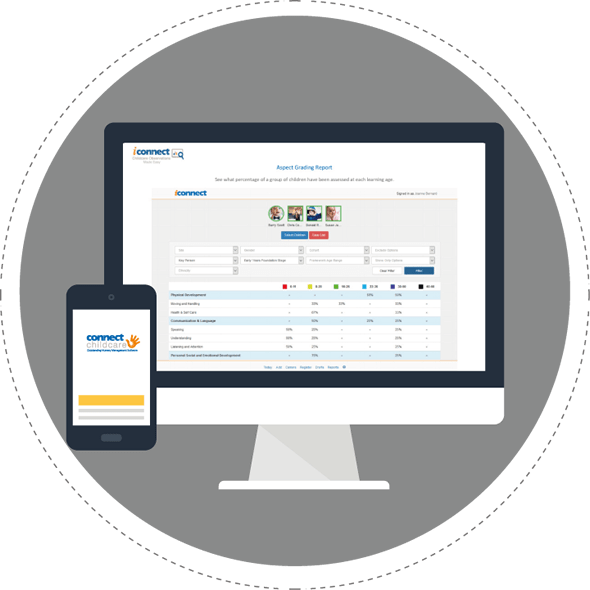 We have had the same product for almost four years now and the software has grown with me and my business, which from the original 24 children, it now caters for nearly 200 children across four different sites. Whenever we get a new upgrade to the system there is always someone on hand at Connect Childcare to answer our queries no matter how big or small. The Connect Childcare software was a huge success from the outset in terms of efficiency, time management and cost savings. said Antonia. She went on to say that managing four different nursery sites would be very difficult if she hadn’t got the Connect Childcare facility to access records remotely. “Our record keeping is really efficient and accurate, so I can be totally confident in the invoices that are sent out to parents whichever nursery is attended,” she said. It also means we can supply any parents claiming child tax credits with all the information they need quickly. 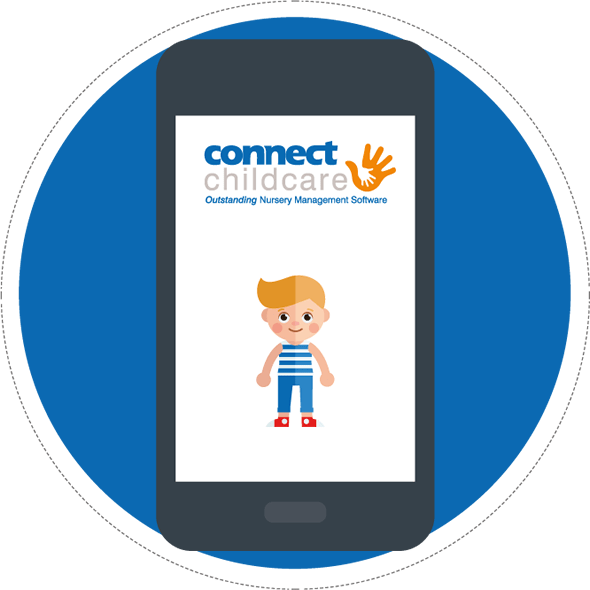 The Connect Childcare system works extremely well and is unbelievably easy to understand. It really has lived up to all that was promised at the original presentation.